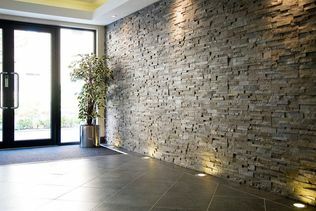 Norstone is known throughout the world for its natural rock panels. 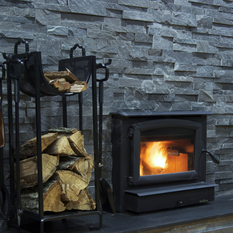 Our attractive and unique designs combine a natural feel with a classical elegance and an ultra-modern architectural look that sets Norstone apart from more traditional rock walls, stone cladding and other rock panel products. A deposit of £25 UK (£30 EU) per panel is payable, refundable against purchase. Please note - the sample will be delivered by a courier and someone will need to be there to receive it.